Marketing is essentially the life force of any business. Without customers constantly informed of new promotions, products or services then how can you expect anyone to buy them from you. If they don’t know, they aren’t going to come to your website or store. Marketing can do in all manner of ways, but one of the most successful aspects of marketing is video marketing. All the top companies use video marketing these days, whether it’s on your TV or a video on social media, video marketing can hit a wide number of people from a great range of backgrounds. Here you can see a few tips and tricks that can help you produce a video that puts your competitors to shame. 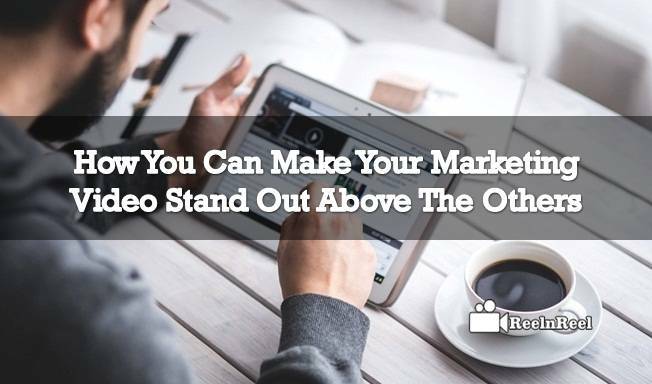 It does depend on the type of product you offer as to what kind of video you use, but with the huge amount of marketing videos out there you need to ensure it stands out by doing something different or not seen before. Try to think outside the box. 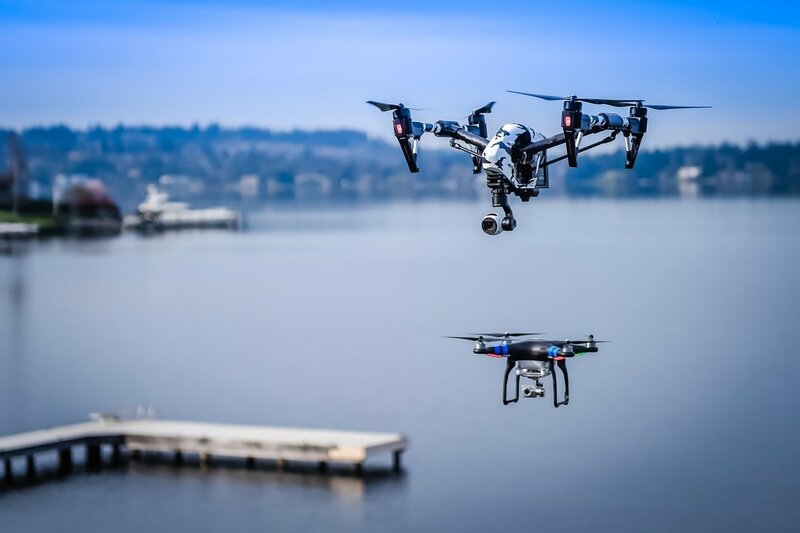 The use of drones is becoming ever popular regarding video marketing and can give you some great shots of hard to reach places or can capture some great vistas. The use of CGI can make your video look good too, but it can be pricey. Try mixing up these different aspects of video to make something unique to your product that people will remember. It can be pricey, but if you have a lot hinged on your video marketing it can be better to get it professionally done. First off, it’s going to take you a lot of time, time which could be used improving other aspects of your business. Secondly, if you experienced in creating the video, it could be quite challenging. You don’t want your video to come off as amateurish, so if you want it looking top notch it can pay to use pro’s when it comes to digital video production. You can outline what kind of video you want and use their expertise to get it looking exactly how you want it too. When you get to know the service or product you offer inside out it can be easy to under-explain what you’re offering. Don’t assume anyone will understand what you do or offer. You need to explain what you do to the potential customers. Otherwise, they’ll be left confused and frustrated. Use on-screen text to supplement the story or voiceover, making sure everyone who sees your video understands what it is about. If you look at Apple iPhone videos, they usually tell some story. The recent shows a man getting on a bike in the rain, seemingly not worried about his phone getting wet, only for the video to later reveal the phone is water resistant. You need to think about a medium in which to carry your message. The use of a story can draw the viewer in and be better than simply bombarding them with information. Comedy can also be used to great effect if you can make the viewer laugh it’ll make your product endearing and stay in their memory for longer. If you’re planning on using a product for music lovers, then logically you’ll want to advertise on youtube. Target on social media If you’re aiming broadly at a younger audience. If you offer business services like CV writing or career advice then perhaps LinkedIn would be a better prospect. Whichever you use, remember to include a link to the video which can take the viewer directly to your website. You can make the video suit the audience too depending on what you offer. For business services it would likely be professional and clean-cut, but if you were offering something more lighthearted you can use more colour and comedy. Getting your video out across multiple formats is, of course, advisable because more people see it. But be careful when putting a video somewhere where people clearly won’t be interested, it could be a needless expense and also annoy people. Once you have gone to all the trouble of creating a great video you want to make sure people can find it. Make sure you use a catchy title that will draw people in and make sure you use search engine optimisation to make sure it can found. Google analytics can help here too. As well as the title you need to make sure the thumbnail is great. The above is the picture the viewer will see before they click onto your video, if it’s great it’ll increase the chances they’ll watch it.